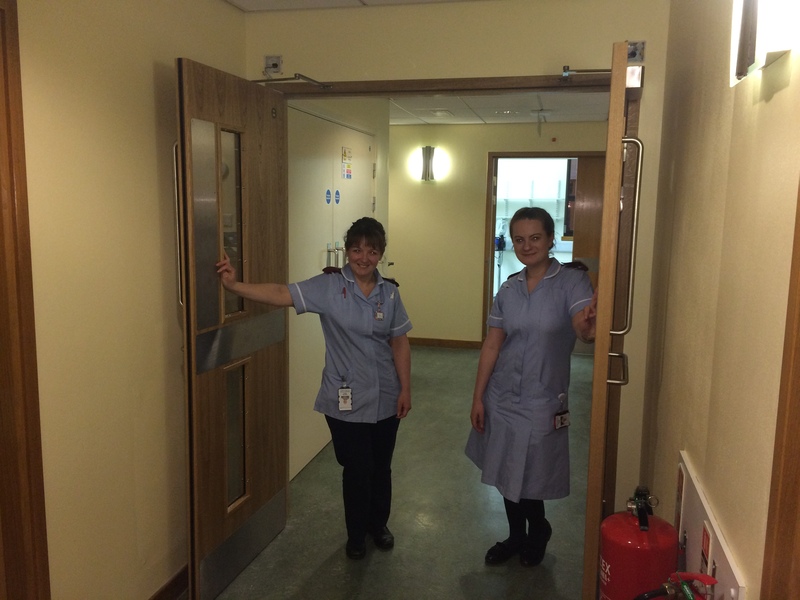 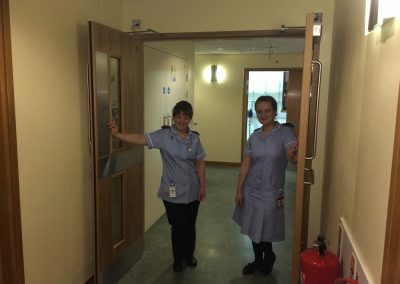 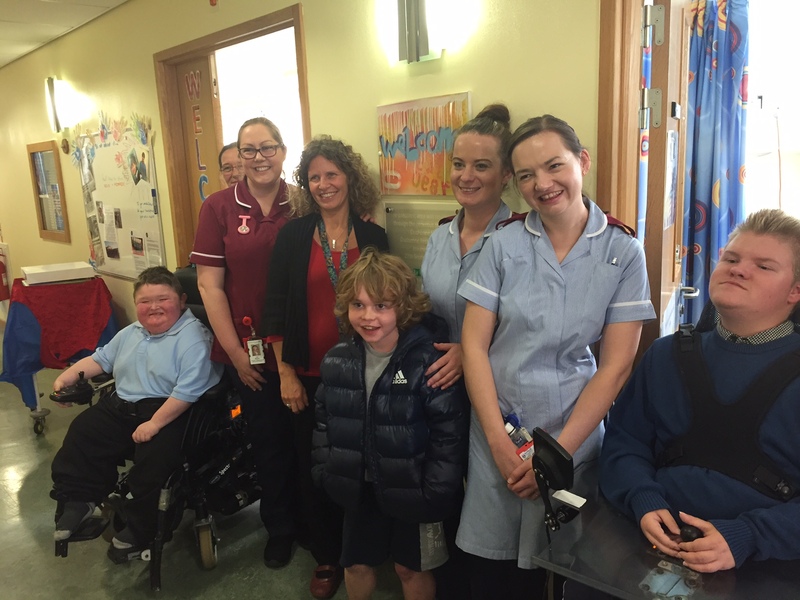 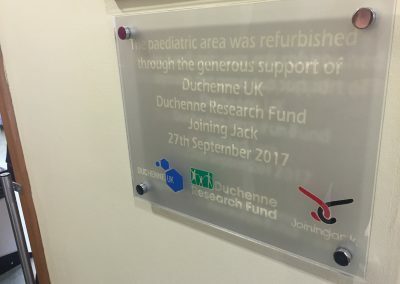 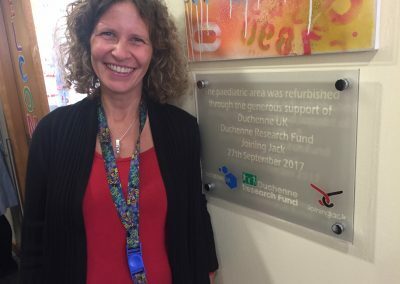 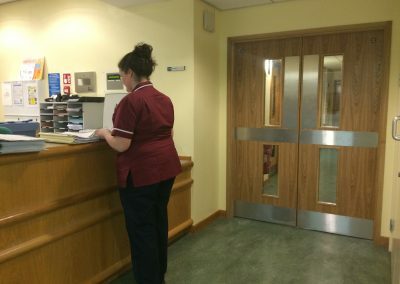 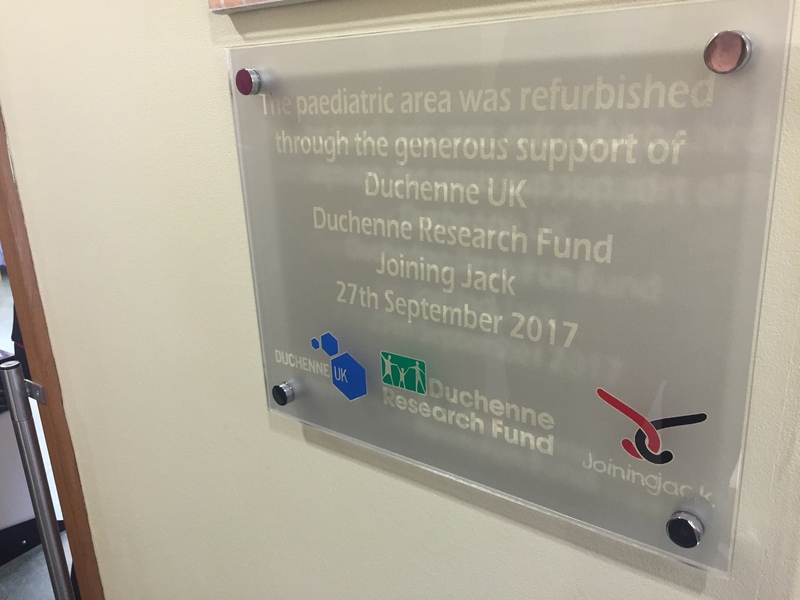 The Duchenne Research Fund, Duchenne UK and Joining Jack funded the recent refurbishment and expansion of the paediatric area in the Clinical Research Facility at Newcastle Royal Victoria Infirmary, creating a dedicated space for paediatric clinical trials within the facility. 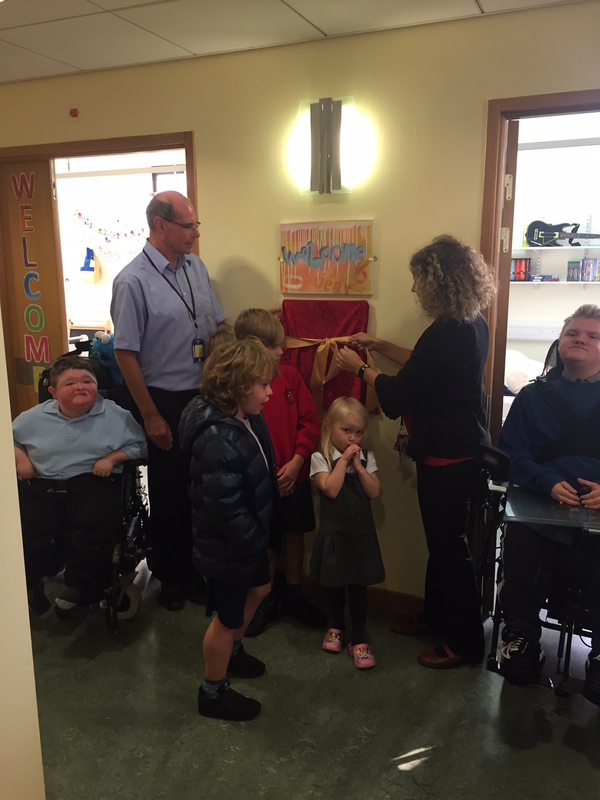 The expansion incorporates a double-bedded bay, a new treatment room, and bathroom facilities. 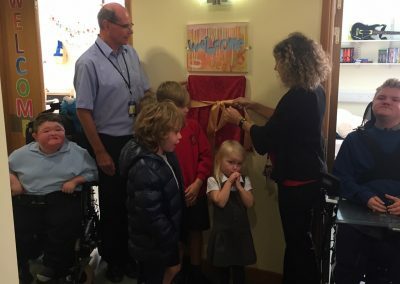 Professor Mark Walker and Dr Michela Guglieri officially opened the new space on 27 September 2017, an event attended by local Duchenne families who supported the expansion.